Premium Race Quality 0.9 -1.1 mm Genuine Cowhide Leather. Full Fixed Sublimated Mesh Lining. Perforated Leather with air vent pockets for ventilation. Stretch mounted zipper to attach matching Pants. 3M Scotchlite piping for increased visibility. CE approved removable armor on shoulder and elbow. 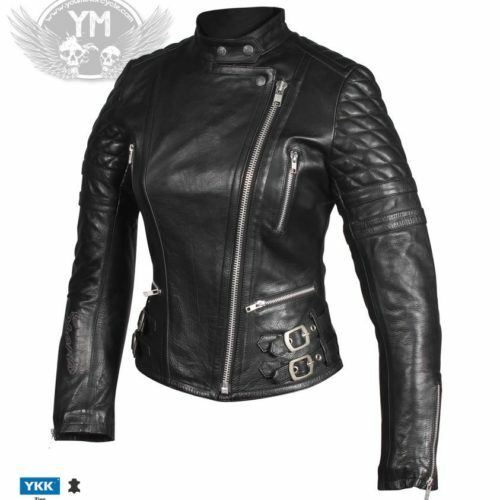 A motorcycle jacket is a very personal thing. It’s a motorcyclist’s second layer of skin. It should be strong, attractive, and make you feel good about yourself and about your ride. A jacket should reflect the motorcyclist who wears it, and it should be comfortable too. 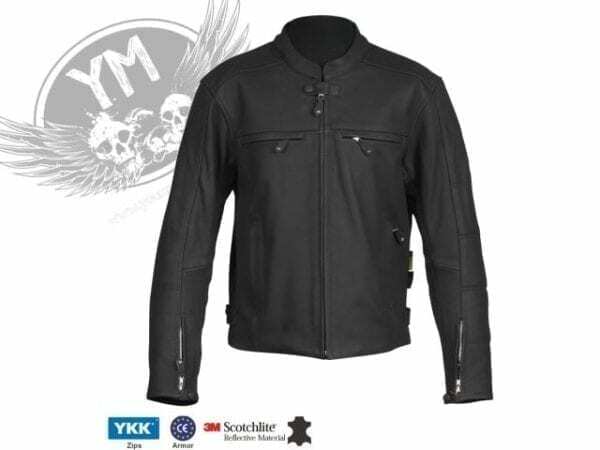 Perfect for a ride on a retro style motorcycle or a cruiser, on a night on the town. 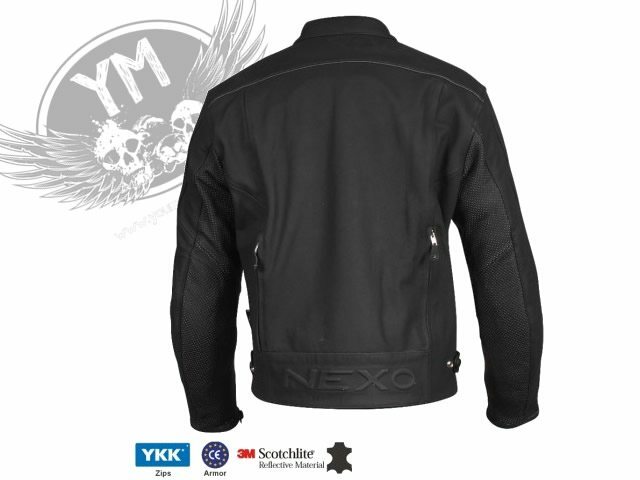 The NEXO Fighter Mens Motorcycle Jacket is a more than just a fashion statement. The double stitching, YKK zippers, and thoughtful design cuts tell the tale of a well put together piece. For any motorcyclists who want to look tough without compromising safety, and without looking like a power ranger, the Fighter is a nice compromise. The Fighter also doubles as great going-out jacket. 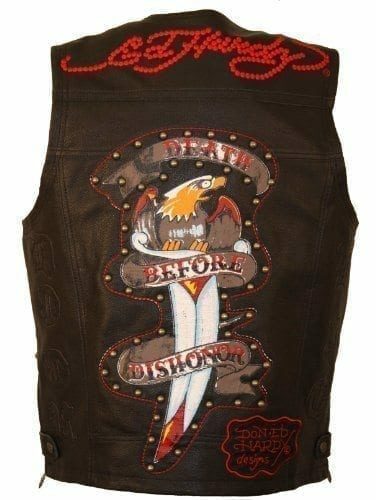 It turns heads and stands out above the pleather wearing little boys.